The Holy Land Christian Ecumenical Foundation (HCEF) is pleased to announce the addition of two new members to the Board of Directors: James Ransom and Father Alex Kratz, OFM. HCEF also welcomes five new members to the Advisory Board: Patriarch Gregorios III, Rev. 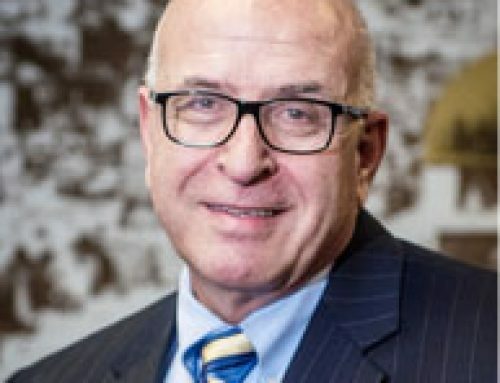 Dr. Fahed Abu-Akel, Raja Khoury, Rev. Dr. Craig Barnes, and Gabriel Habib. The Board of Directors approved the membership of two dedicated HCEF committee chairs who have already made significant contributions to the foundation’s success. James Ransom is a retired Air Force officer who has played an important part of the management of HCEF since he became a member several years ago. Most significantly, Mr. Ransom has refined financial management and administration for all aspects of the foundation. Father Alex Kratz, OFM, of Detroit Michigan, has made significant contributions to the success of the HCEF mission in Detroit. He has been tireless in organizing HCEF activities in Detroit and enrolling people in the Child Sponsorship Program. 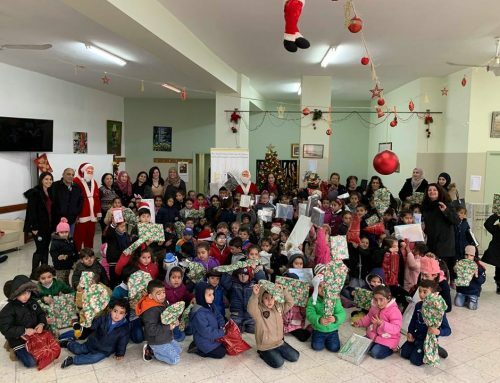 Thus far, Father Alex has recruited 500 people to sponsor the education of children in the Holy Land; he is half way to achieving the Archdiocese of Detroit’s commitment of 1,000 sponsored children. The HCEF Advisory Board has also been augmented by important additions. Rev. Dr. Craig Barnes, former Senior Pastor of the National Presbyterian Church, Rev. Dr. Fahed Abu-Akel, Moderator of the 214th General Assembly of the Presbyterian Church in the USA, Patriarch Gregorios III, Melkite-Greek Catholic Patriarch of Antioch and all the East, of Alexandria and Jerusalem, Gabriel Habib, Advisor to the Foundation of Church and State, and Raja Khoury, President of Pillar Construction.